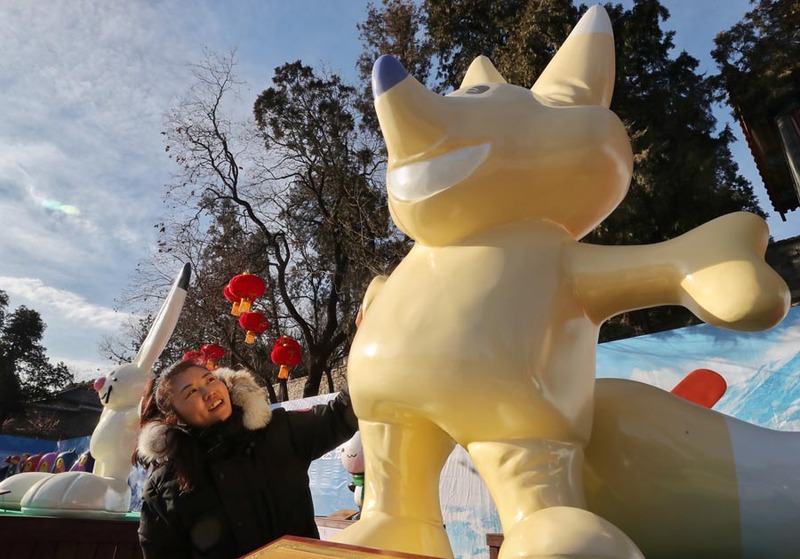 The 2019 Badachu Park Temple Fair for Spring Festival offers Beijing residents and tourists various cultural and recreational activities during the week-long national public holiday. The park, located in Shijingshan district of the capital, is an historic site with a number of ancient temples and delightful scenery. 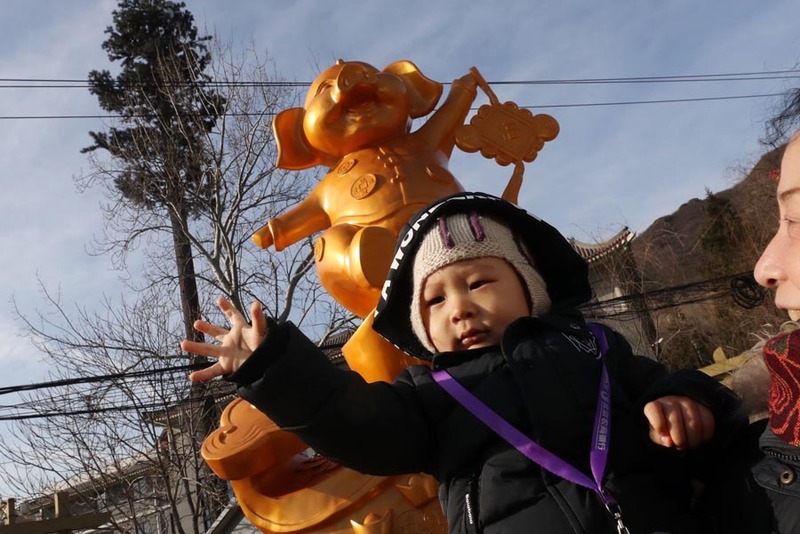 The activities, which mainly theme around prayers of good luck for the New Year, will be held from Feb 5 to 9, at various locations in the park. Visitors can experience traditional New Year celebrations, such as hitting the bell and drum to pray for blessings, lighting prayer candles, tasting tea and enjoying desserts. Inheritors of intangible cultural heritage, such as crosstalk, storytelling and drumming, will be invited to stage performances at the park, too. In addition to the cultural activities, sculptures related to the Winter Olympics will be displayed there. Historical photos showing the temple fairs of Beijing will also be exhibited to promote the tradition. Admission costs 10 yuan ($1.48) per adult, and the concession ticket is five yuan. Visitors can take bus numbers 347, 389, 598, 958, 97 to the park.